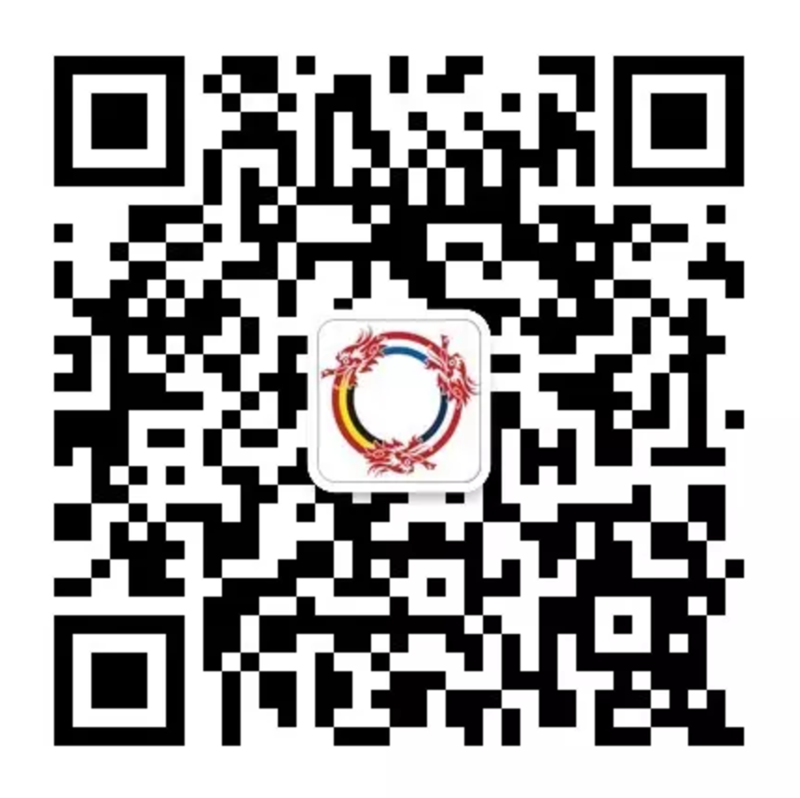 Scope-of-business-/-----: The Benelux Chamber of Commerce - BenCham - is the most active Benelux business platform in China. Its members, leading companies from Belgium, the Netherlands and Luxembourg, share an active interest in developing trade and business in China. It is the only Chamber of Commerce that is officially recognised and supported by the Embassy of the Kingdom of Belgium, the Embassy of the Kingdom of the Netherlands and the Embassy of the Grand Duchy of Luxembourg in China.